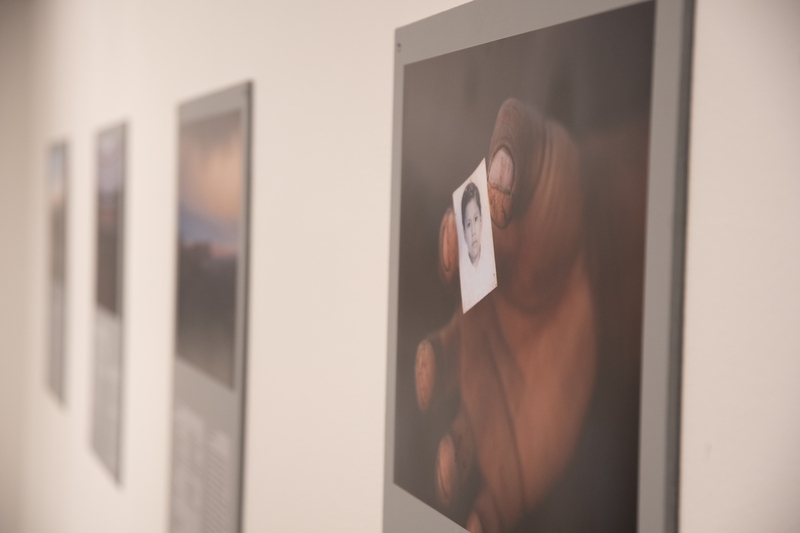 This year, Mines’ Hennebach Program sponsored an exhibition at the Foothills Art Center in Golden called “Indivisible.” The Hennebach Photography as Activism class collaborates with the Advanced Poetry Workshop for a dialogue between the camera and the page. “Indivisible” was a call and response to the current threats that endanger the ideals of America and featured the work of Mines students. The exhibition ran from April 27-June 3, 2017. Find out more about the Hennebach Program.